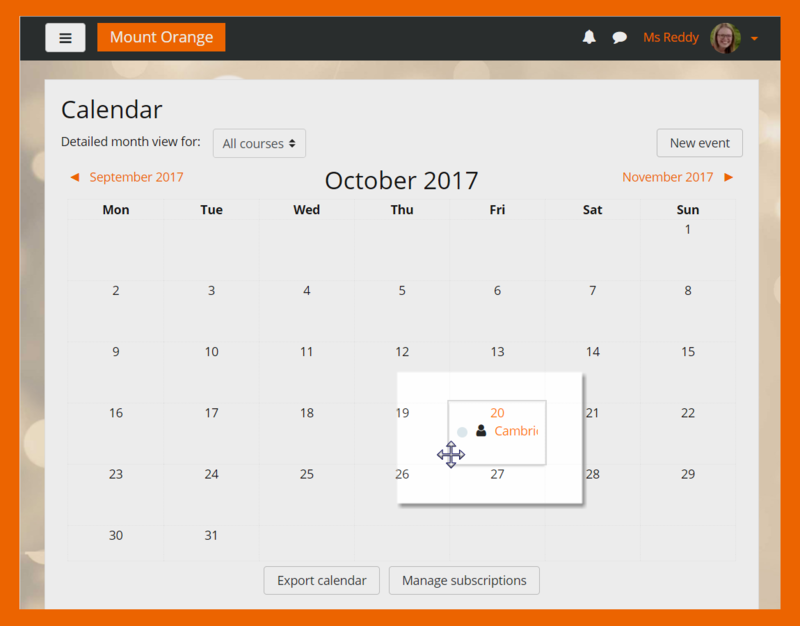 Moodle has been upgraded to version 3.4 and here you will find details of the most noticeable changes. 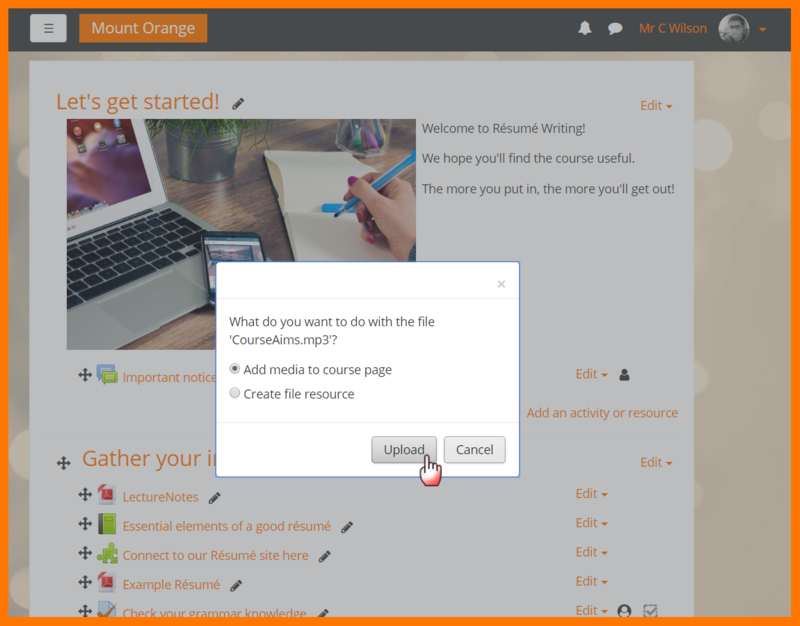 These include a new plugin for plagiarism checking within Moodle Assignments, a new plugin for creating interactive content, and a range of other enhancements designed to improve course design and management. Moodle assignments now include a Turnitin plagiarism plugin so that an originality report can be generated for any paper submitted by a student individually, or on behalf of a group. 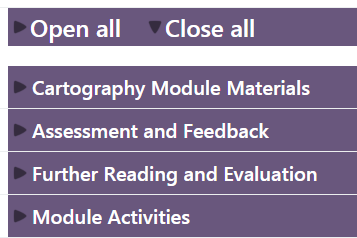 Feedback comments which are overlayed on Moodle assignment submissions now appear to students in a collapsed status for improved readability. 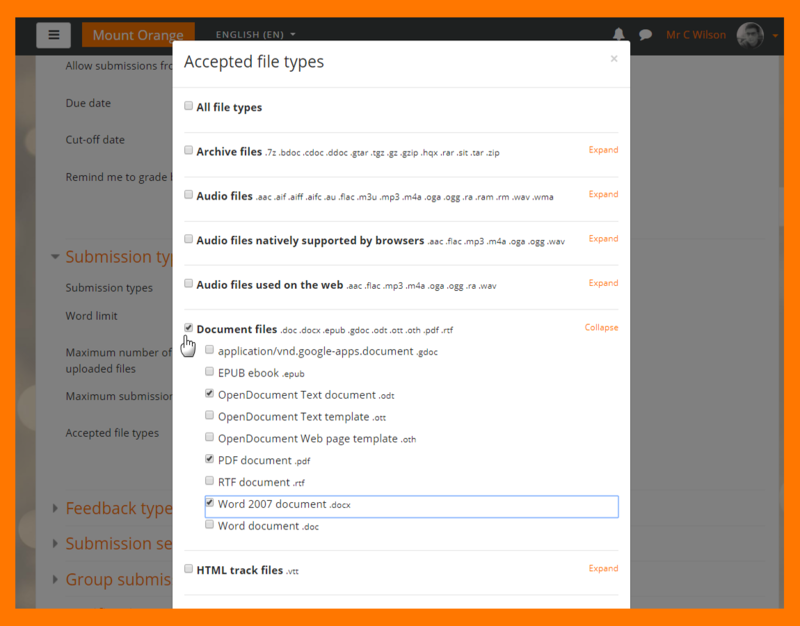 When specifying the required file types in Moodle assignments there is now a helpful file type selector to make the selection easier. The new H5P plug-in allows you to create interactive learning such as slide shows and videos with embedded questions. 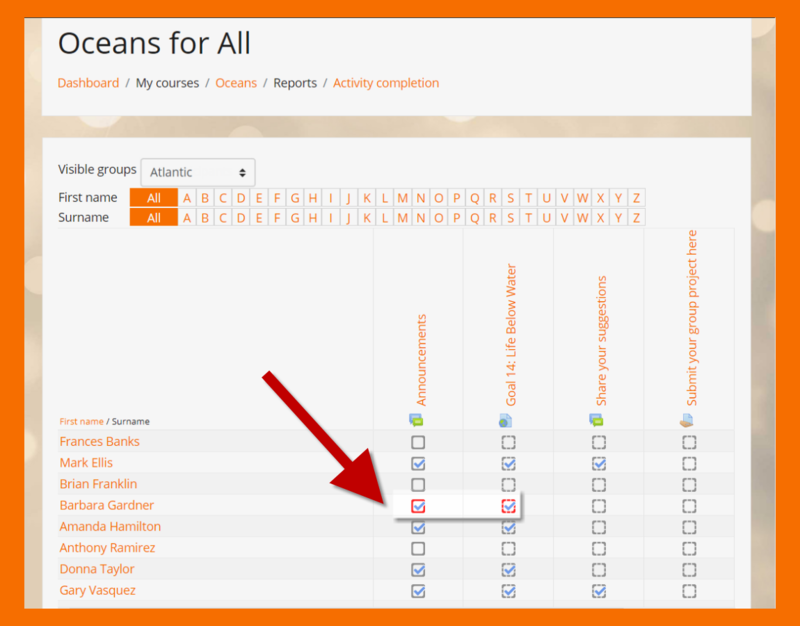 Stealth activities is a new feature that improves on a ‘quirk’ that allowed resources located in ‘orphaned sections’ to be linked without being shown to students on the course page. The standard icons throughout Moodle are now been replaced by Font Awesome icons. 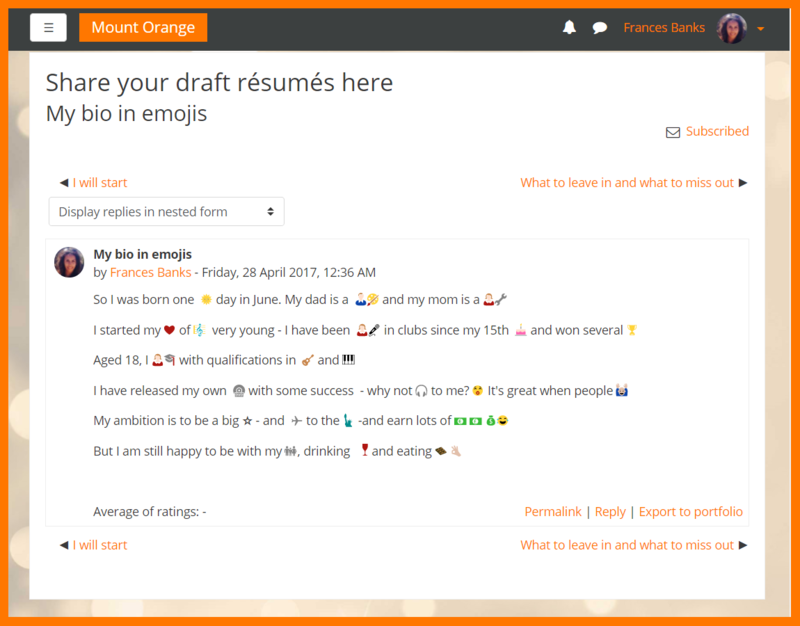 Emoji support is now available anywhere that text can be entered. Activity completion management is improved with a bulk edit and update settings page. When adding files to a course page they can now be drag and dropped directly. 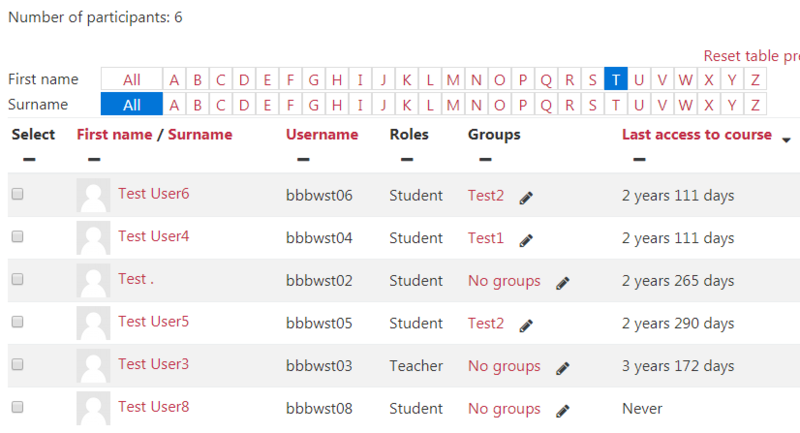 The Participants block now has a Group column which shows each student’s group (or if they are not in a group). 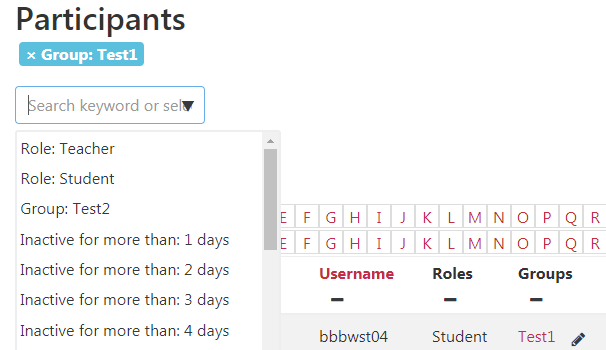 You can add to make changes to a student’s group membership on this page, and there is a useful filter to show only students belonging to a groups or their by the inactivity. There was previously an Activity reports column linking to a student’s usage log, but these are now available by clicking a student’s name and following a link to their profile. Override activity completion status means teachers can manually mark as complete (or incomplete) activities on behalf of learners. 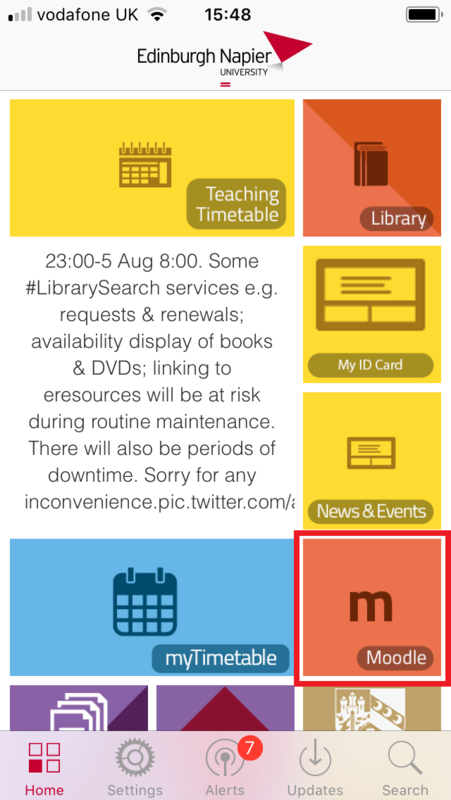 The Moodle tile in iNapier app has been replaced with prompt to download the official Moodle app which supports a wider range of functions. When viewing Moodle in a web browser there is a prompt in the page footer and in user profiles to encourage downloading and use the Moodle Mobile app on mobile devices. 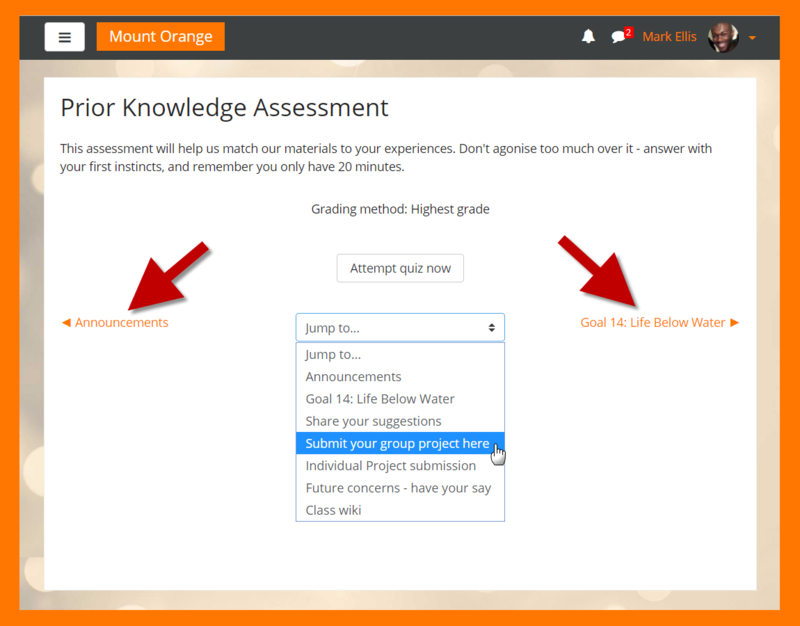 Course navigation improvements include open/close all sections, previous and next links, and a jump-to menu which appear in any activity page such as quizzes, assignments and forums. 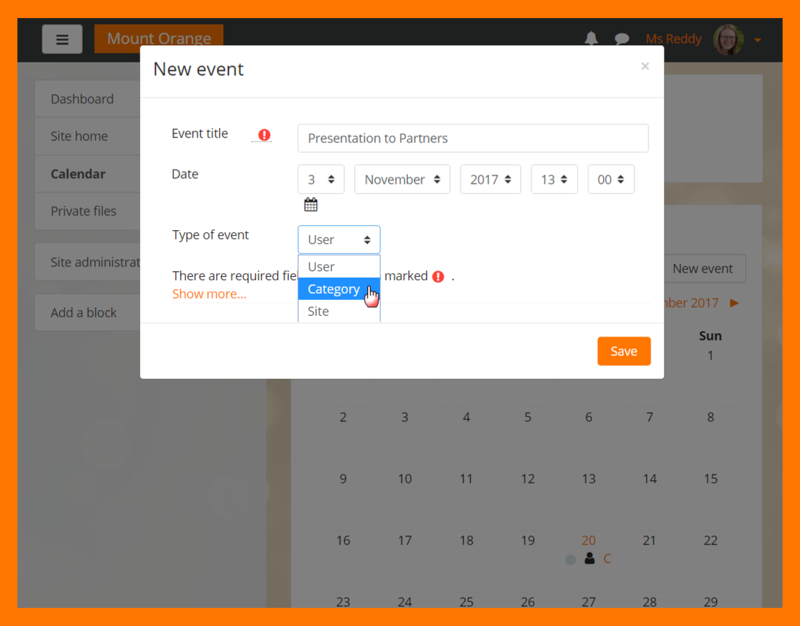 Calendar management improvements include drag and dropping calendar events and new category events. 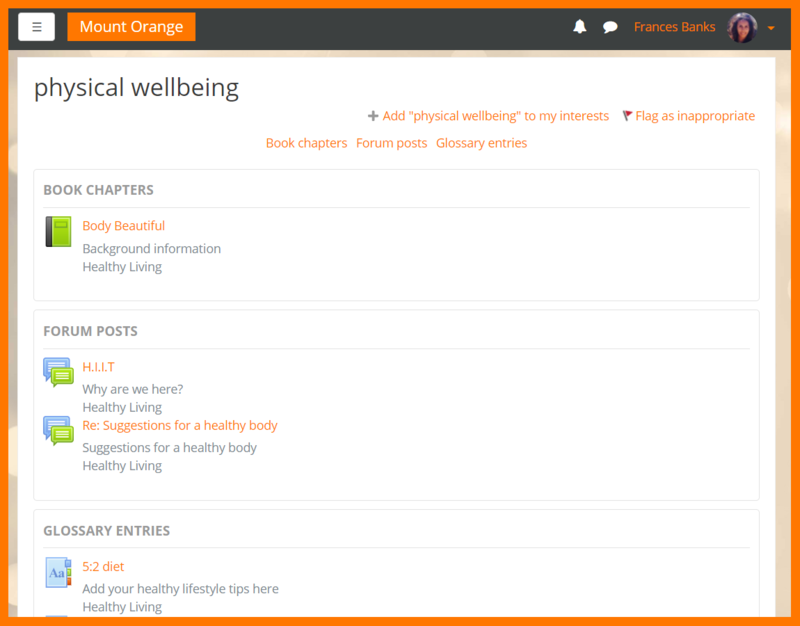 There are more tag areas for easier searching of glossary entries, forum posts and book chapters.